My radio 6-blog-messages -in dutch- on my Concertzender-programme ‘Gharana’ are moved to a new folder. They are no longer accessible via the ‘Magazine’-folder but from now on you’ll find them in the Oriënt Express-folder. Right now you’ll find articles on the first two episodes of Gharana, episode 1, dedicated to Kaushiki Chakrabarty and episode 2, dedicated to Kala Ramnath. You can still listen to these programmes via this ‘on demand’-page of via the programme guide pages of radiostation De Concertzender. 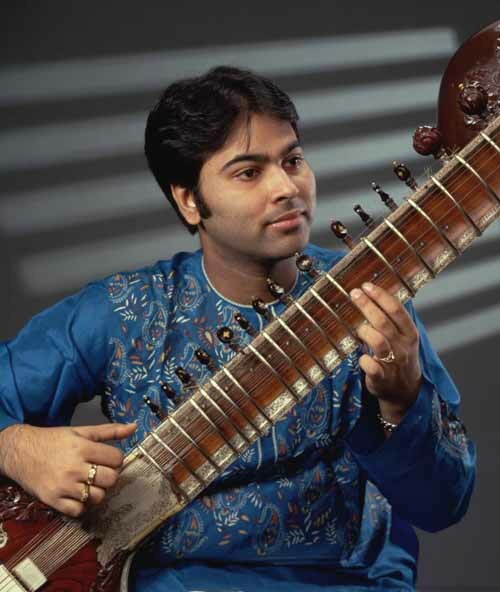 The next Gharana-special is scheduled for broadcast on Friday, the 30th of May, 2008, and will be dedicated to sitarist Purbayan Chatterjee.